With the first qualifying session of the season already delivering some surprises, what are the things to look out for in the opening race of the season? The pre-season favourites for many, Ferrari have been blown away by Mercedes in the first qualifying session. However, whilst the Silver Arrows' one-lap pace brought a dominant Saturday for the Brackley team, it by no means rules out Ferrari on Sunday, or for the remainder of the season. 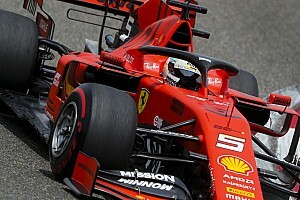 Last year, Ferrari's tactics and Mercedes' errors yielded a win for the Scuderia, despite a similar qualifying result, and we're yet to discover how each team performs in the real race runs, with added factors such as tyre wear. It's worth remembering that even if Ferrari can't compete with Mercedes in race one, they fought back strongly in 2018 by taking pole position in the following three races. 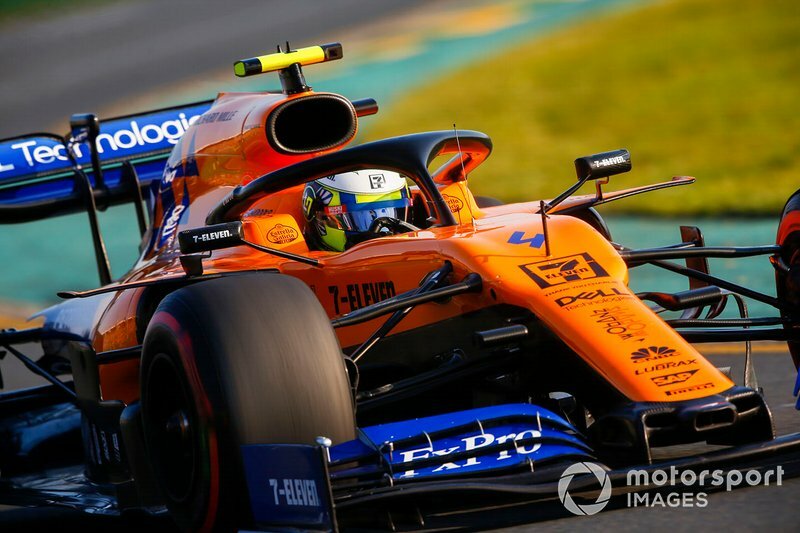 Listen to "The Autosport Podcast: F1 2019 Season Preview" on Spreaker. Red Bull's miscalculation of track evolution in Q1 resulted in Pierre Gasly being the first qualifying shock of 2019, and he'll be starting the race from seventeenth. The plan for the Red Bull drivers was to complete two timed laps, progress into Q2, and save some tyres for later on in the qualifying session. Both set banker laps, but Verstappen improved on his second run, and Gasly didn't. The Frenchman's low-1m23 was considered enough to proceed into Q2, but the team's misjudgement backfired badly. He'll be desperately disappointed with this start to his Red Bull career, but he'll be hoping to scythe his way through the field and recover with some strong points. 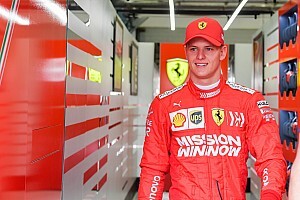 A Formula One debut is a huge deal for a rookie driver, but the gravity of the event increases when the driver has a chance of taking points in their first Grand Prix. 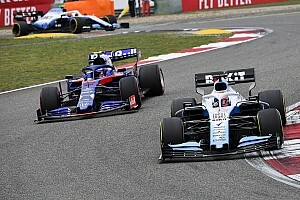 The Briton took eighth place in qualifying, behind only the Haas cars in the midfield battle, and he faces a big test to stay there in what's predicted to be a tight battle for the final points positions. McLaren, and indeed the Formula One world, awaits to see how well he can handle the occasion. Earmarked as one of the better-placed midfielders after testing, Renault were disappointed not to make it into Q3. Nico Hulkenberg and home-favourite Daniel Ricciardo line-up in eleventh and twelfth respectively and the team have been talking up their performances on the longer race runs. Add that to their freedom of tyre choice, and they will fancy their chances of being in the mix for solid points. With opinions still split on how effective the new regulations will be for overtaking, the first pieces of evidence are likely to come from the opening race. With the Albert Park circuit proving a tough place to overtake in recent years, it will be intriguing to find out how easily the cars can follow. 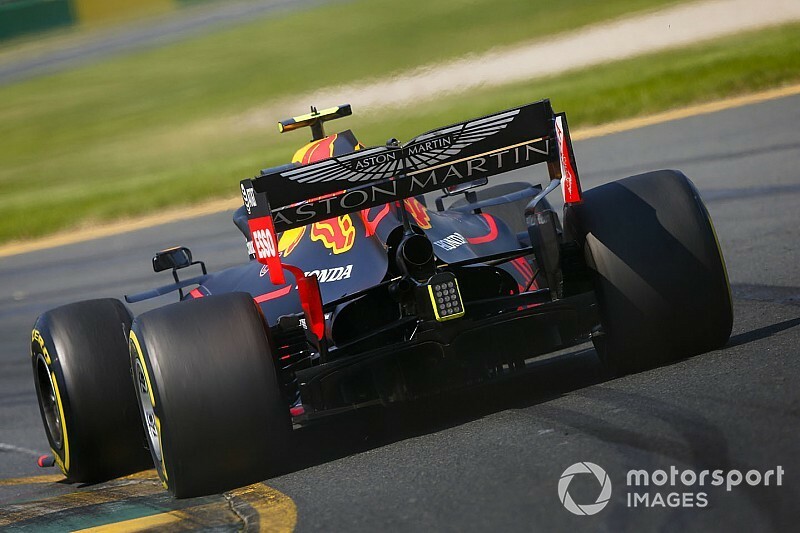 The Red Bull team had a moderately difficult time in recovering lost ground in the 2018 race in Australia, with midfielders being able to defend their positions easier at Albert Park than at other venues. With Pierre Gasly in particular looking to progress through the field in tomorrow's race, how much resistance can the other teams put up? Which drivers or battles will you be looking out for in the season opener? Leave your thoughts in the comments section.